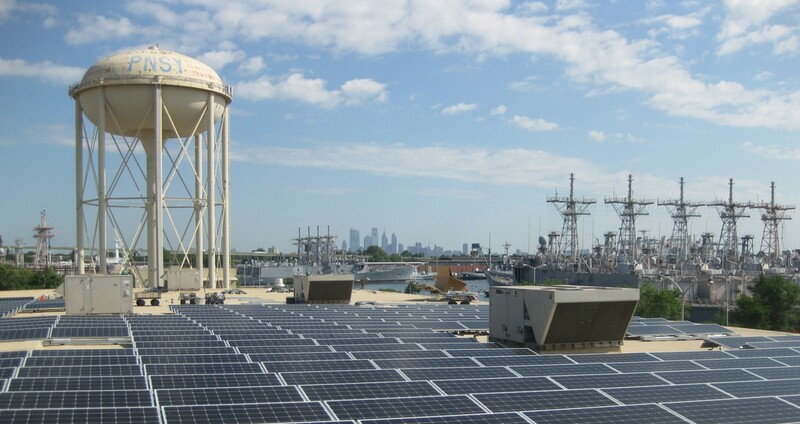 PIDC, Philadelphia’s public-private economic development corporation, today announced the start of construction on the first phase of a community-shared solar power project at the Navy Yard. 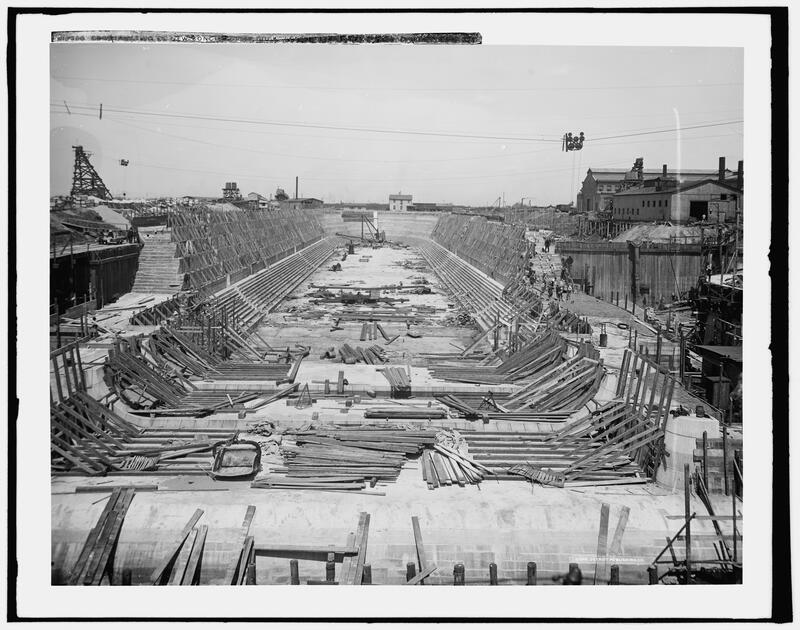 The initial installation includes 1,295 solar panels on a rooftop in the Navy Yard and will provide a total of 440kW system capacity for the district. The Navy Yard Community Solar is the first of its kind in Pennsylvania, joining just 25 states in the U.S. with community solar projects underway.